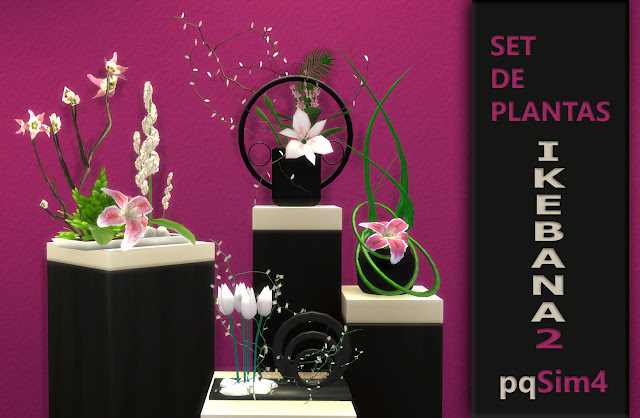 Set de plantas Ikebana. Sims 4. Custom Content. 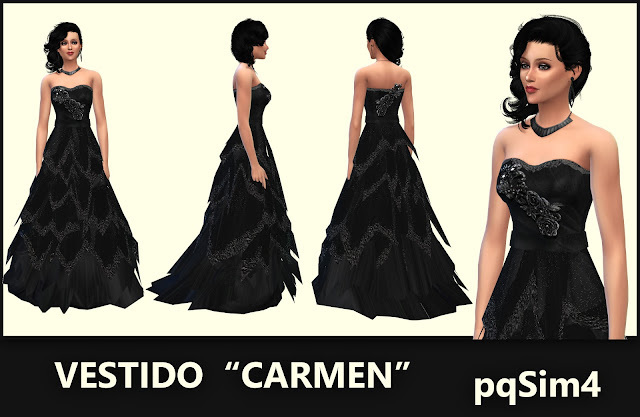 Vestido Carmen. Sims 4 Custom Content. Vestido "Loira". Sims 4 Custom Content. Vestido y Botas Fenix. Sims 4 Custom Content. Sims 4. 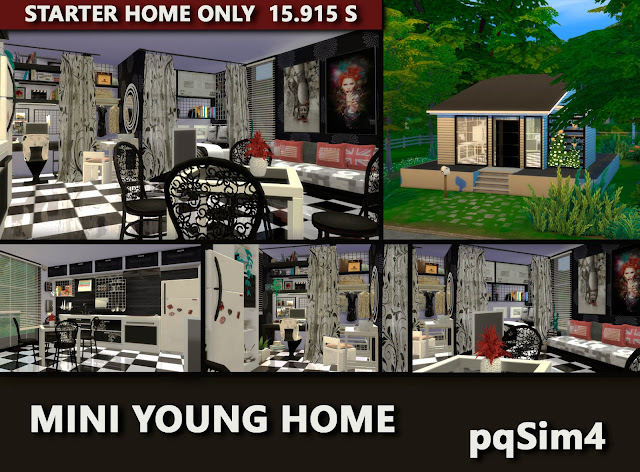 Mini Young Home. 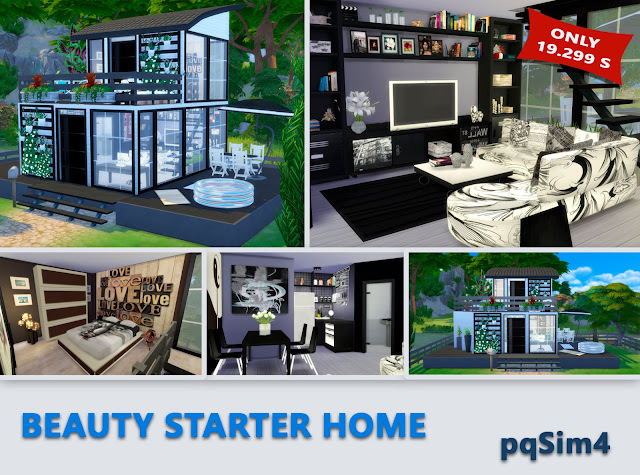 Beauty Starter Home. Sims 4 Custom Content. 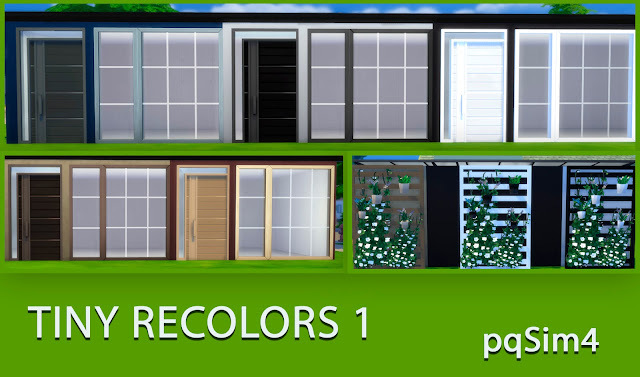 pqSim4 Tiny recolors 2. Sims 4 Custom content. Tiny Recolors1. Sims 4 Custom Content. 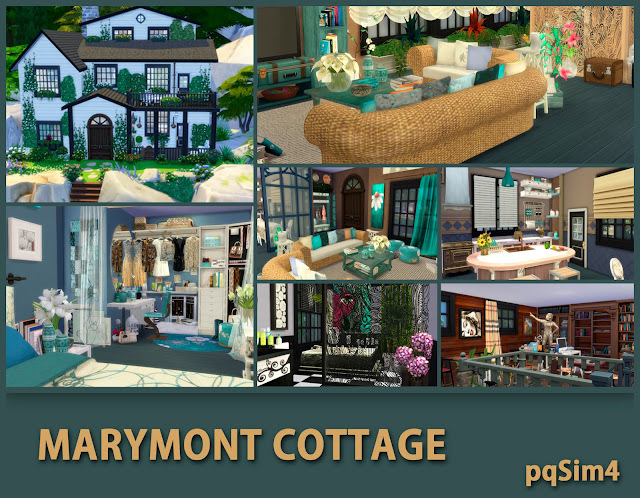 Marymont Cottage. Sims 4 Custom Content.